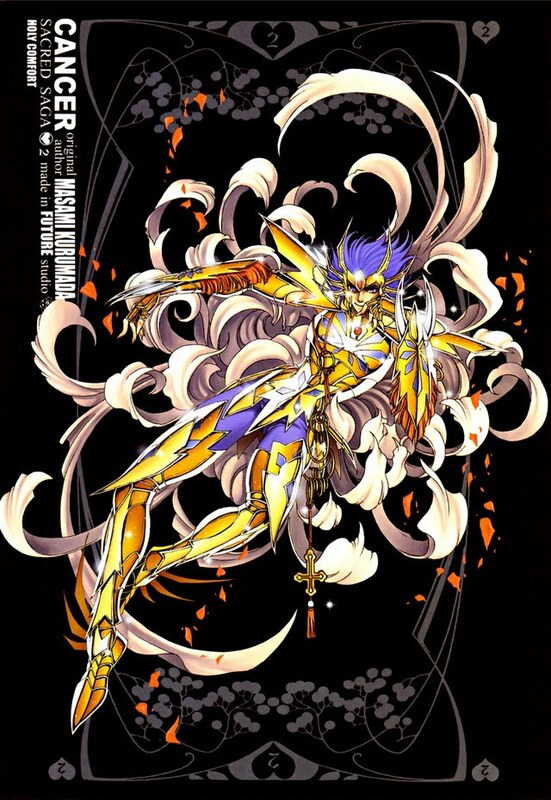 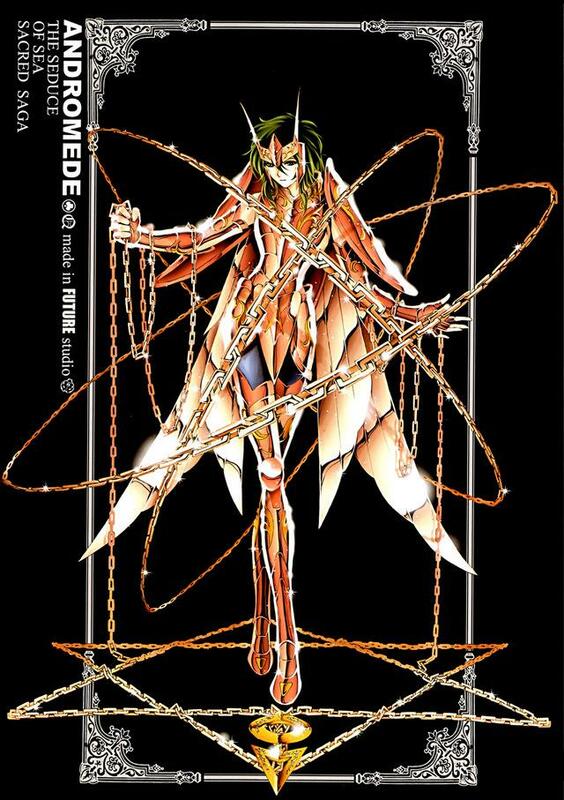 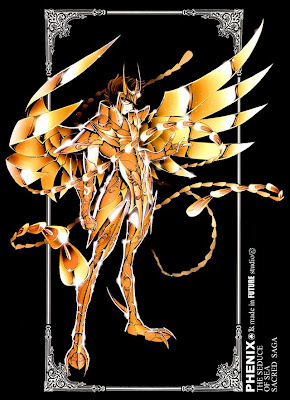 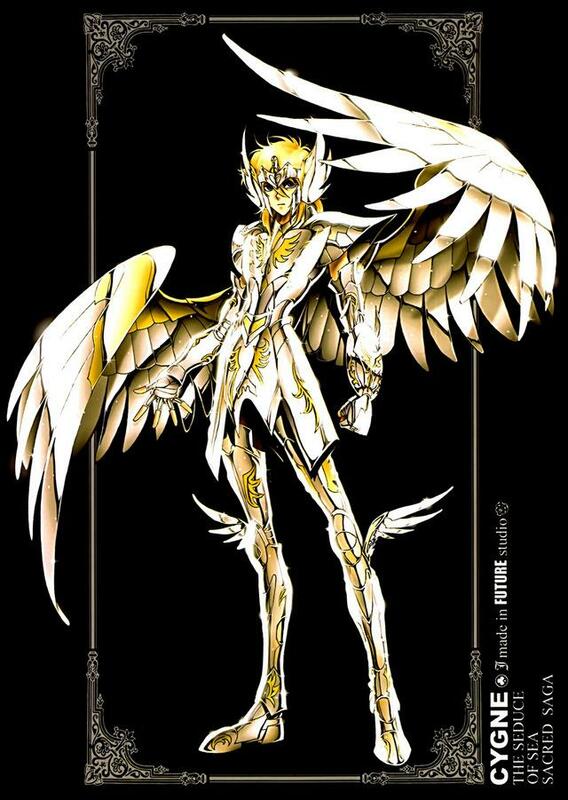 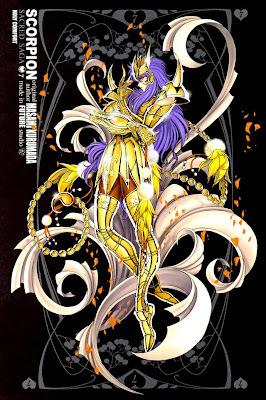 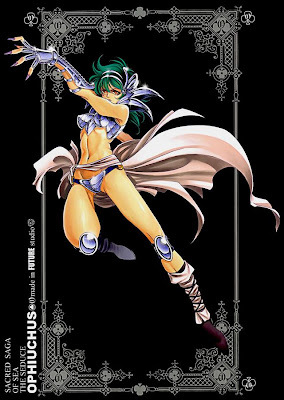 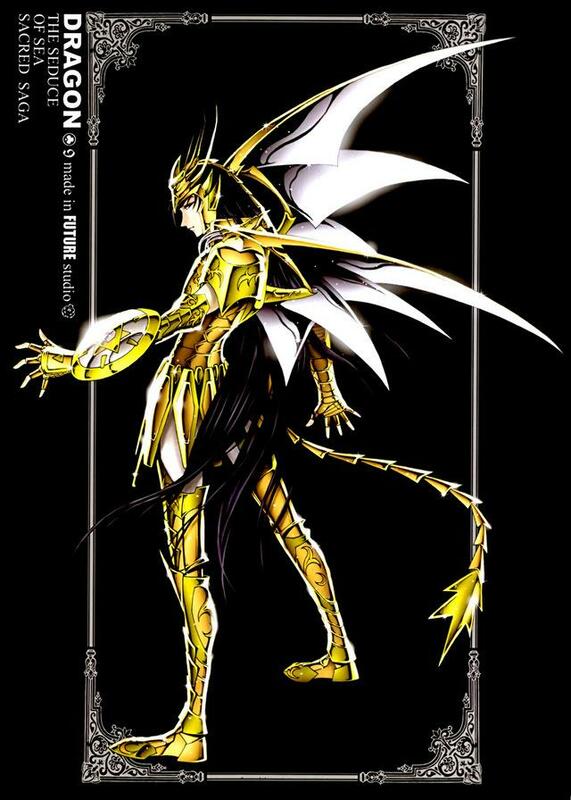 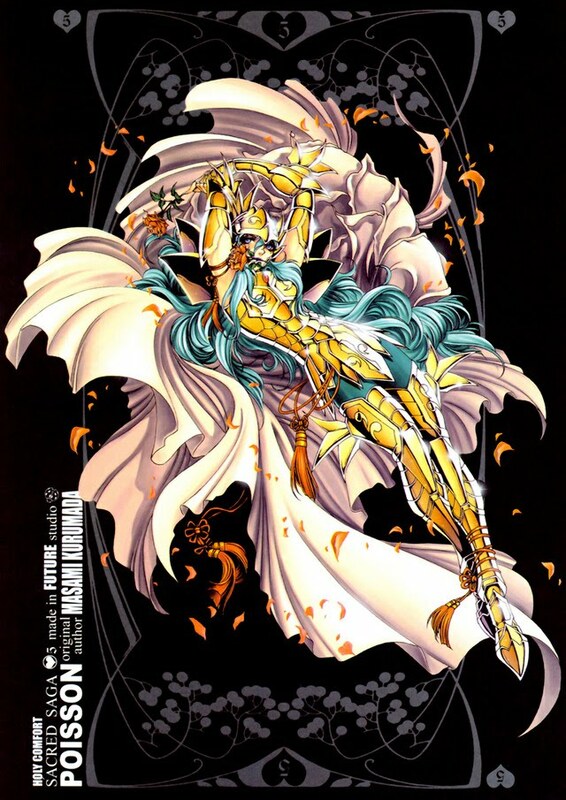 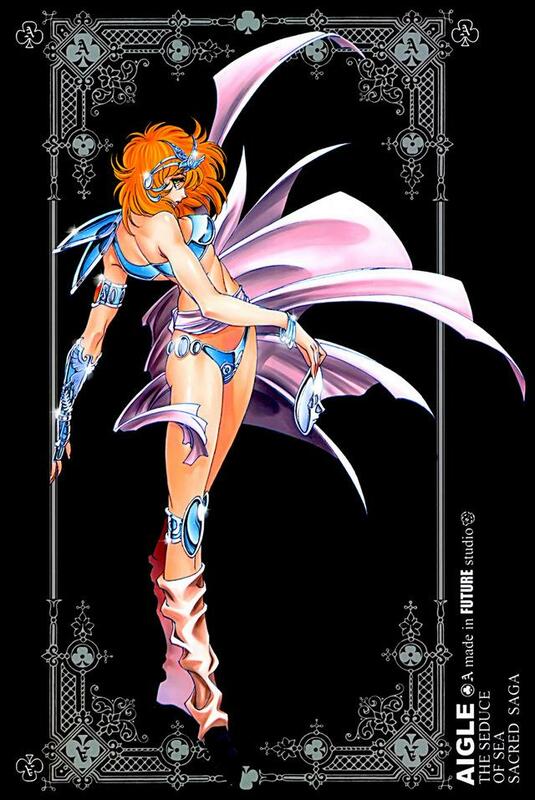 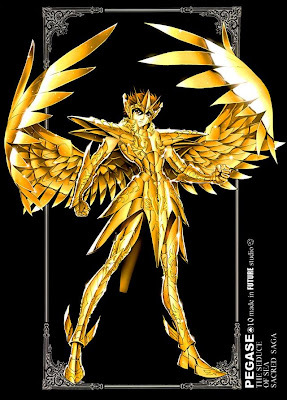 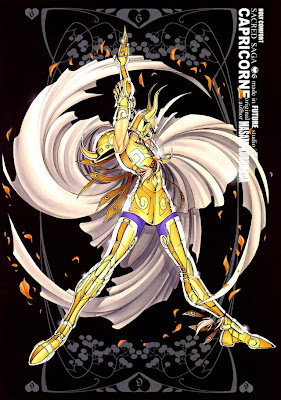 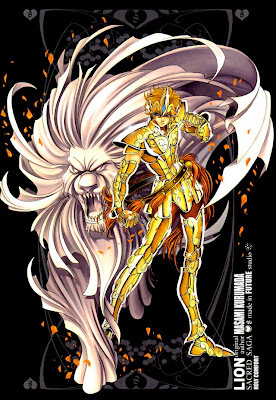 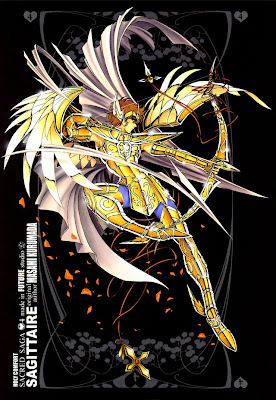 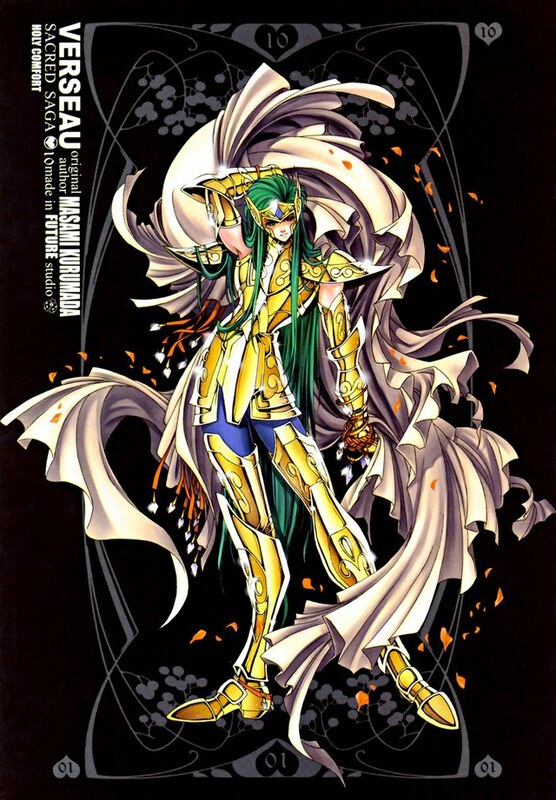 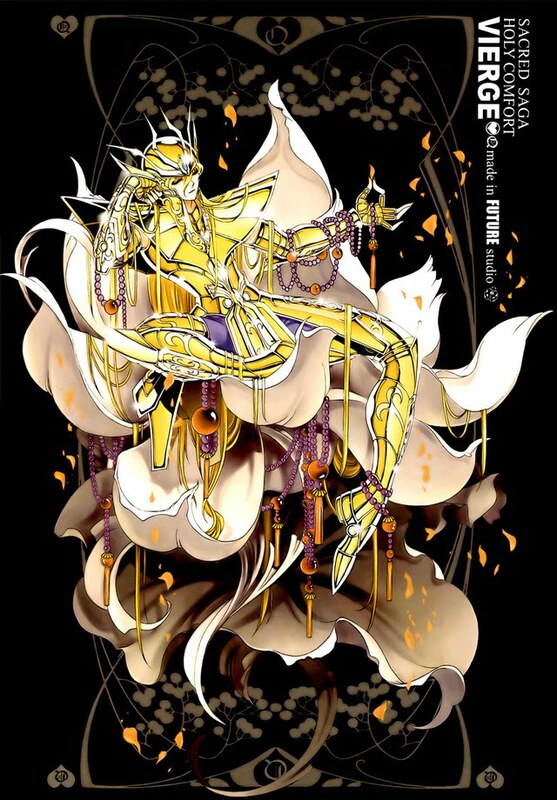 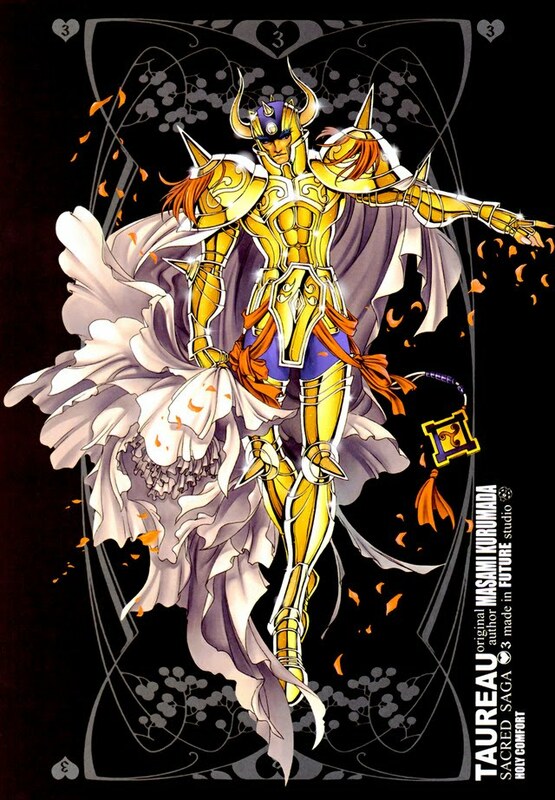 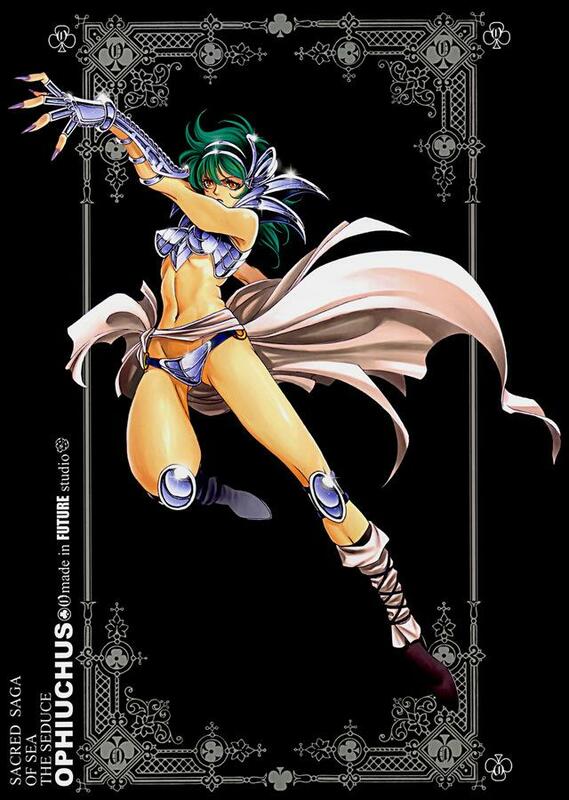 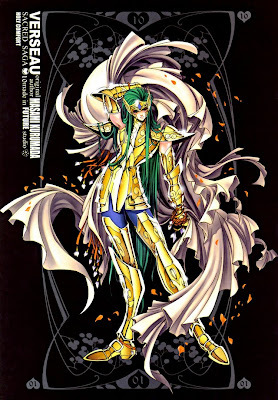 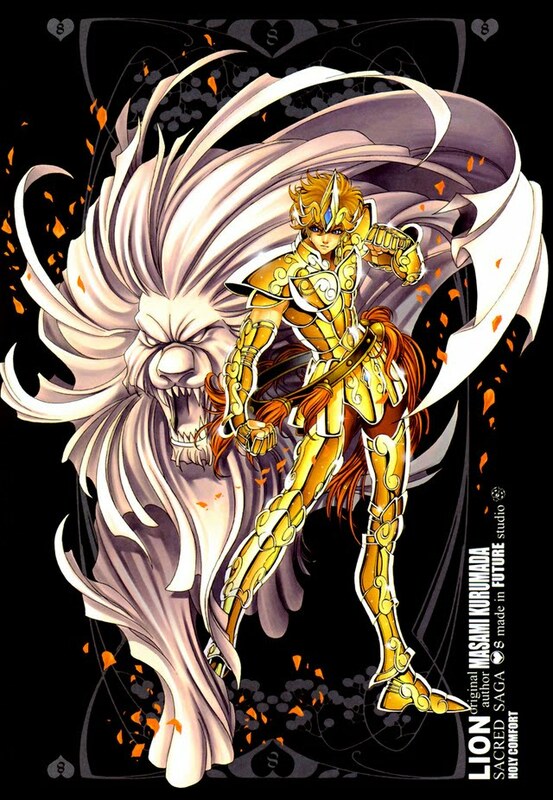 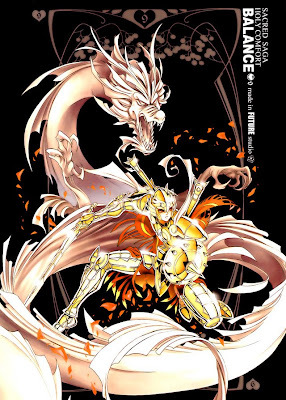 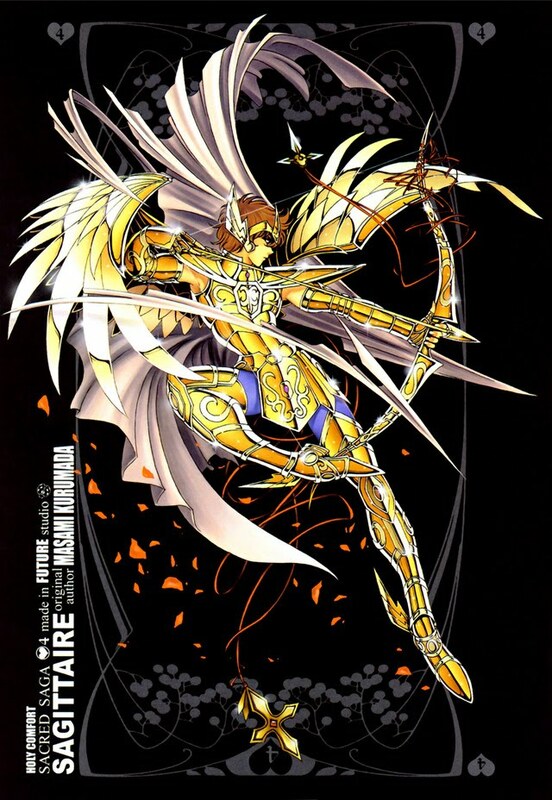 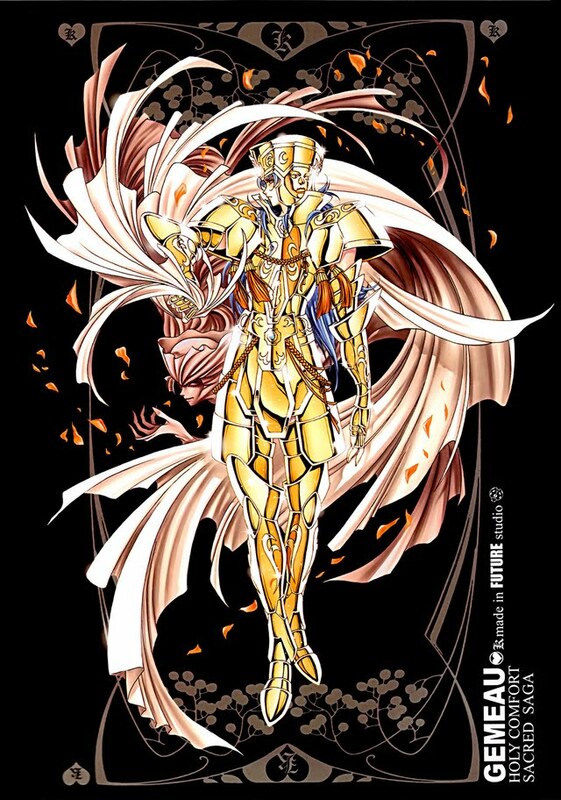 The original Saint Seiya manga was conceived, written and illustrated by Masami Kurumada and was published by Shueisha in the magazine Weekly Shōnen Jump from January 1986 to December 1990 and collected in 28 tankōbon volumes. 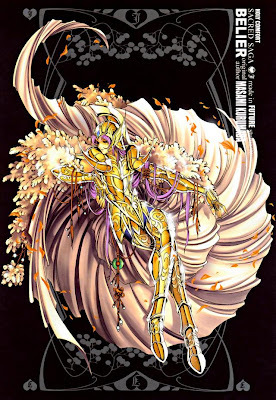 The series has three main parts or acts: Sanctuary Act (volumes 1 to 13), Poseidon Act (volumes 14 to 18), and Hades Act (volumes 19 to 28). Volume 13 also contains a separate short story called The chapter of Nastassja from the Land of Ice (氷の国のナターシャ編, Kōri no kuni no Natāsha Hen). 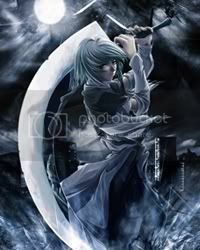 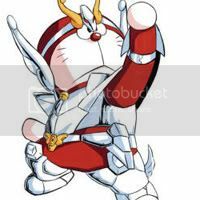 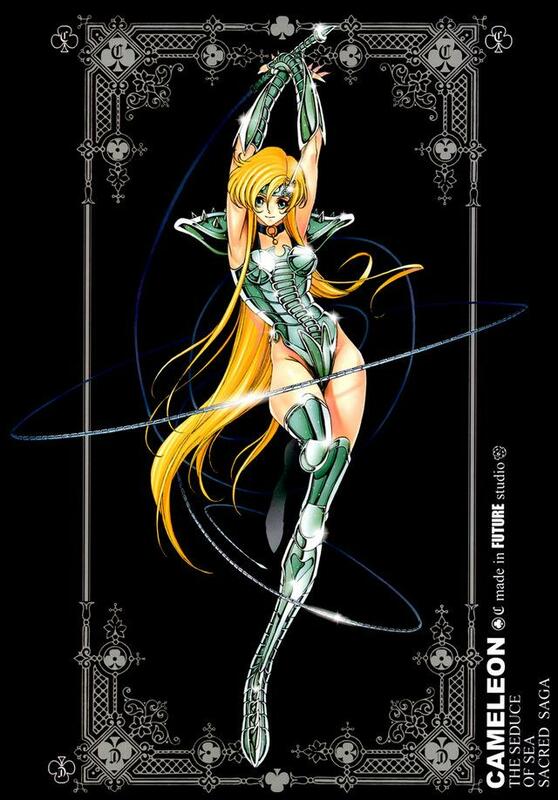 The series is licensed in English in North America by Viz Media. 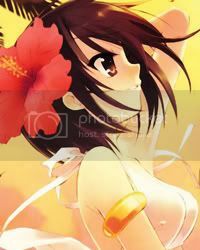 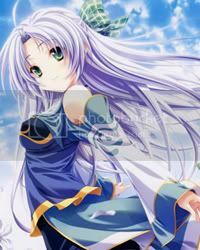 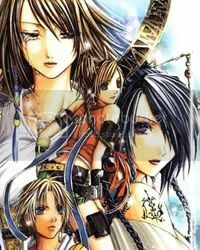 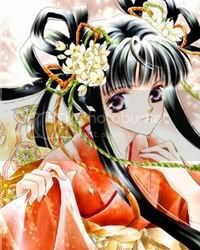 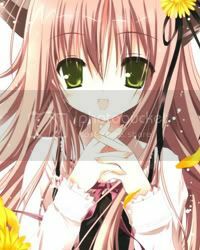 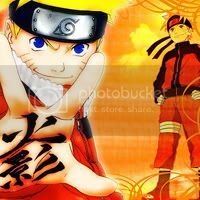 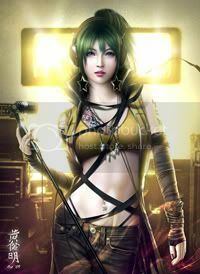 Viz released the first collected volume of the series on January 21, 2004, and as of February 2, 2010 all twenty-eight volumes have been released.